Welterweight champion Tyron Woodley successfully defended his title against Darren Till at UFC 228. 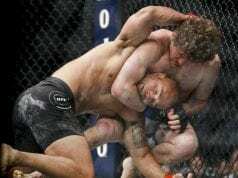 The “Chosen One” submitted the hyped younger fighter in the second round, in so doing becoming the current longest-reigning UFC champion. Woodley first captured the welterweight strap at UFC 201 when he bum-rushed then-champion Robbie Lawler with his patented and thunderous right hand. Since winning the title, the “Chosen One” has defended it four times. However, not all is good with the UFC’s longest-reigning current champ. 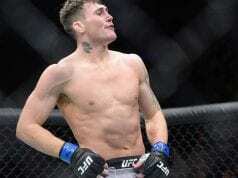 Woodley has drawn much criticism from UFC President Dana White. As a result, MMA fans have developed a mostly derogatory relationship with Woodley due to White’s attitude. For the most part, MMA fans go as Dana goes. Check out our six reasons why Dana White dislikes Woodley. 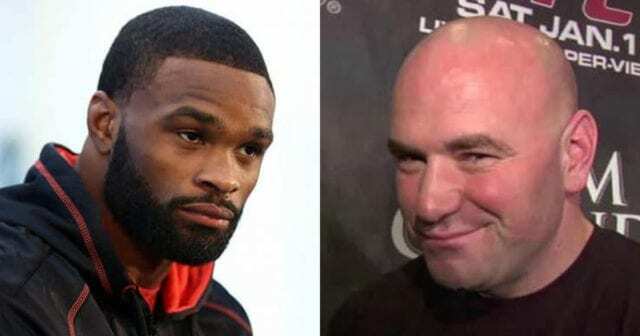 Perhaps the reason why UFC President Dana White doesn’t seem to like Woodley is that the “Chosen One” knows his worth. It’s no secret Dana gets along better with the fighters he can rein in and bully to a certain degree. Although very much a company man, Woodley isn’t that guy that White can manipulate. Quite the opposite is true, as a matter of fact. Woodley is an active champion, defending his title whenever he is healthy and against all comers. That being said, Woodley has passion projects he has been working on these last couple years, and he won’t let anything get in the way of. 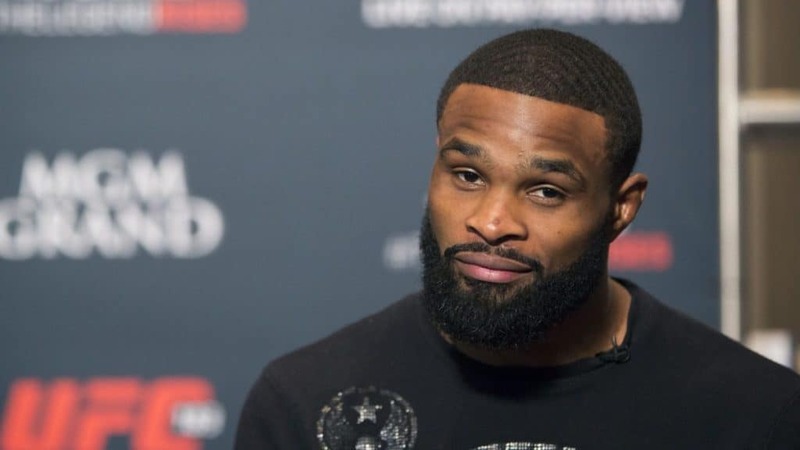 Woodley is 36 years old, however, so his fighting career is most likely winding down. Perhaps he will find success as a rapper or more likely as an actor. Either way, Woodley knows his worth, whatever it is.